This Black Friday, you can “Adopt till You Drop” at Kitsap Humane Society. On Friday, Nov. 28, Kitsap Humane Society is opening its doors two hours early at 10 a.m. and offering reduced adoption fees on all animals available for adoption. All dog and kitten adoptions will be reduced by $30, and all adult cats (over 6 months of age) will have the adoption fee waived as Kitsap Humane Society tries to reach a goal of 30 adoptions in one day. All adoptions include the animal’s spay/neuter surgery, microchip and initial vaccinations. Adoptions will be open between 10 a.m. and 5:30 p.m. and there will be dogs, cats, kittens and puppies all looking for homes. 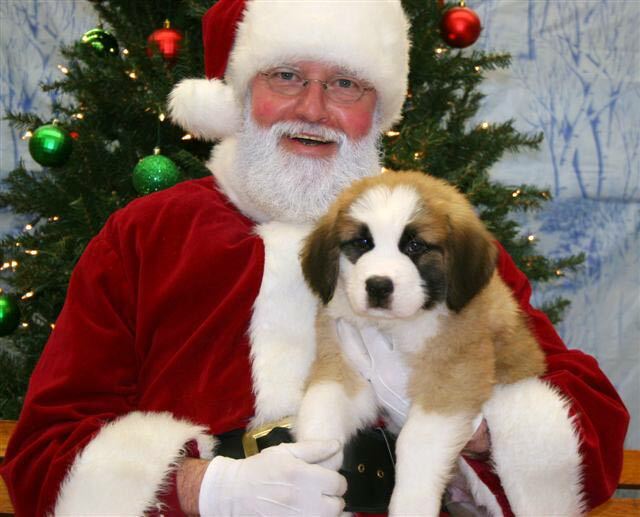 Continuing the holiday spirit, Kitsap Humane Society will host Santa Pet Pics on Saturday, Dec. 6 at the shelter from 10 a.m. to 3 p.m. as part of its annual fundraiser benefitting the animals in the shelter. Santa will be on hand to take holiday photos with the whole family, including pets. Portraits will be produced on the spot via digital files. This has been an annual event for nearly 25 years and volunteer Santas have seen their fair share of unusual pets, including llamas, parrots, chickens and snakes. Dogs and cats are naturally the most popular. To schedule a sitting, call (360) 692-6977, ext. 1212. Local Bainbridge Island pet shop, B.I. Barkery, will also be hosting Holiday Pet Portraits on Sunday, Dec. 7 from 11 a.m. to 3 p.m. Sittings are $25 and all proceeds will be donated to Kitsap Humane Society. Call (206) 780-8039 to reserve your spot. Four Foot Photography is the sponsor of both events and will be on site taking photos. Kitsap Humane Society is a private nonprofit organization that has been caring for animals in need since 1908. KHS admits more than 4,500 animals per year and has a 95 percent lives-saved rate, one of the highest in the United States. Go to kitsap-humane.org for more information.